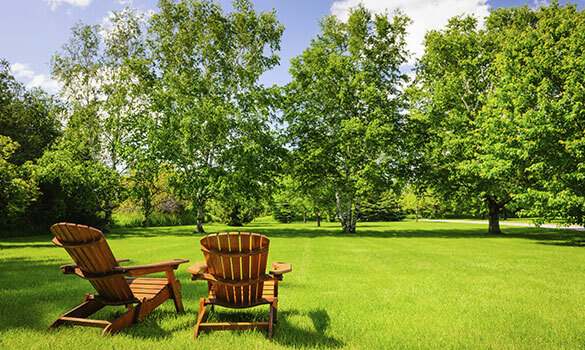 At Mr. Amoto Lawn & Tree Service, we offer a truly customized approach to lawn care, with treatment specific to the individual needs of your lawn. 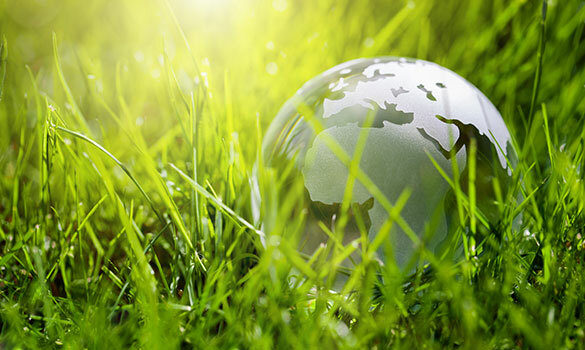 We are an exclusive provider of Bio Green® Natural Fertilizers, safe for application around children and pets. We promote cultural practices to feed your turf and build your soil, thereby reducing the need for herbicides and pesticides. All treatments are made with your family's health and safety in mind. 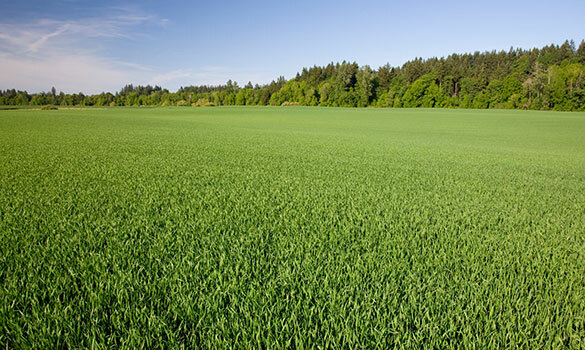 Bio Green® Fertilizers feed your turf and build your soil. You'll be sure to see the difference! 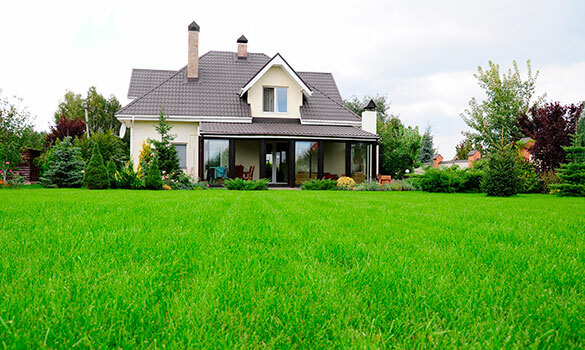 We offer four lawn care programs, so you're certain to find one that's right for your lawn and budget. We approach weed control differently. Find out more about our approach to these pesky plants. 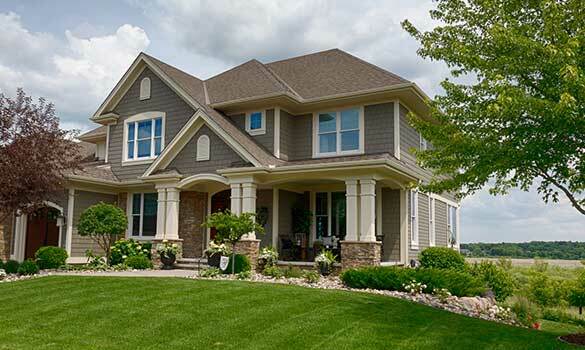 We will properly diagnose and treat your insect problems, allowing you to enjoy your lawn! 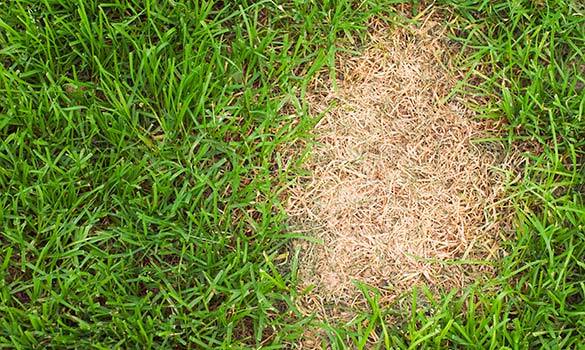 Lawn diseases are often a sign of stressors affecting the health of your lawn. Learn how we can help. 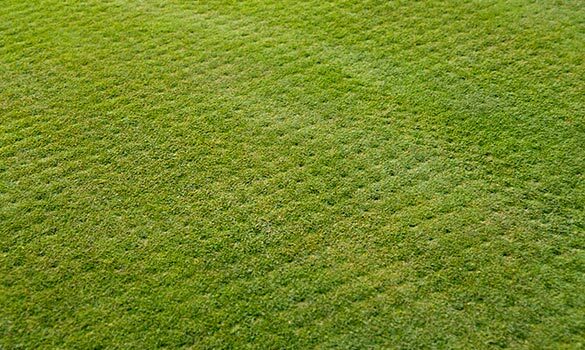 Overseeding is an optional service we offer to help improve the density of your turf. Lawn aeration can be beneficial to the health of all lawns and is recommended once per season. 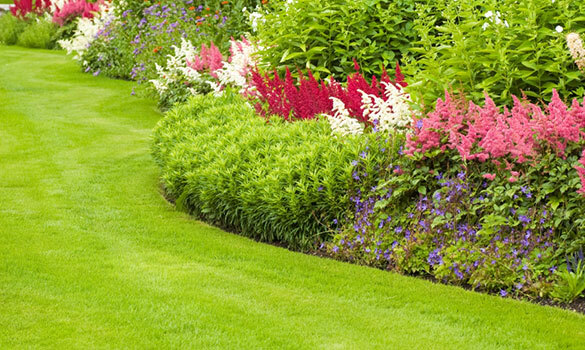 Our lawn renovation program is personalized to your lawn's unique situation and your goals. Our plans allow you the flexibility to select services you need.